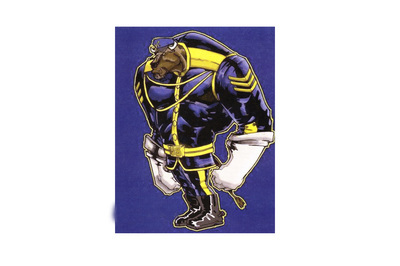 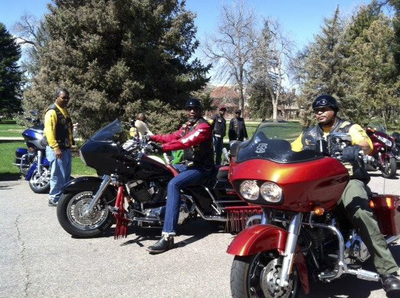 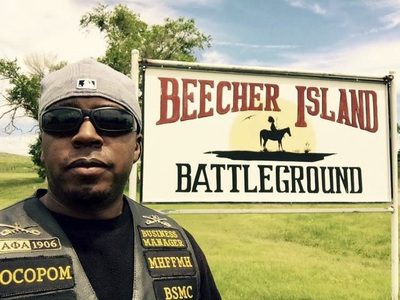 ﻿The Mile High Chapter﻿ was established July 20, 2007 in Denver, Colorado, and is a chartered member of the National Association of Buffalo Soldiers and Troopers Motorcycle Clubs (NABSTMC). 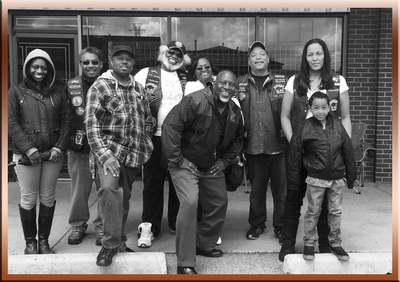 Membership is open to all ethnic groups and genders. 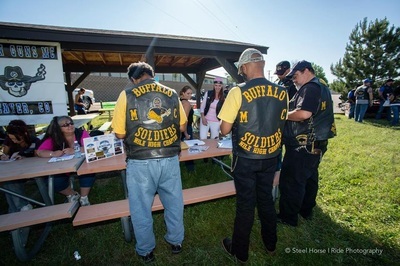 The Buffalo Soldiers Motorcycle Club Mile High Chapter (BSMCMHC) was established for the purpose of fostering unity, community education of the role of the Buffalo Soldiers in the westward expansion of the United States, We are involved in charitable community events, and we bring together motorcyclist in the state of Colorado for motorcycling related activities and fellowship. 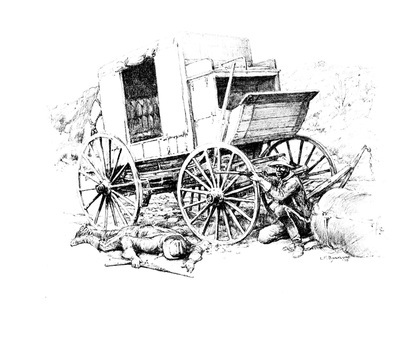 Do you have a death wish? 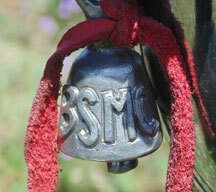 If not, one would be well advised to secure one of these bells in order to stay safe out there on the road.